With nearly every luxury brand producing a five-seat SUV, there are certainly enough on the market to keep even the savviest shopper undecided. Offerings are all over the map too, from great options starting under $20,000 to well-appointed luxury rides soaring over $100,000. 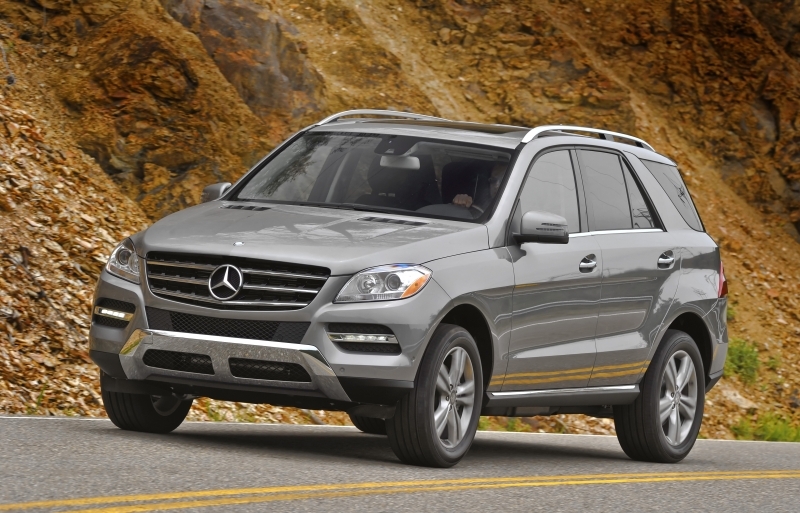 But most settle between those two prices, which is where you will find the new 2012 Mercedes-Benz ML350. After two very successful generations spanning 14 years, the M-Class is back for a third run, and under the new, streamlined sheet metal are a number of updated features, including a large number of technologically advanced safety systems that are designed to keep the ML on the road and away from danger. There’s also more space for your things, and Mercedes-Benz has also added some great new options, like iPad docks for the rear seats that stream audio through the car speakers and heating and cooling cup holders to keep beverages at the proper temperature. If the new, and more efficient, V-6 isn’t economical enough, a BlueTEC diesel engine is available as well, and bumps fuel economy up a few mpgs without drastically inflating the price. This German SUV is ready for an America audience, and it’s even built here too – in Mercedes-Benz’s Tuscaloosa plant. 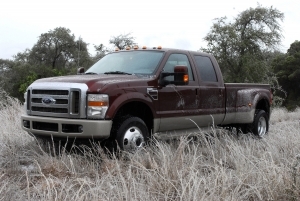 The diesel engine choice returns great fuel economy. Around town, the ride is comfortable and quiet. Rear seats are spacious. Interior quality is typically high, and there is a wide array of standard features. Heated and cooled cup holders, plus the optional iPad dock for rear seats, are two examples of great new additions. Pricing is high, and certain packages and options can add thousands to the price. Without the dynamic handling package body roll is an issue in tight corners. The gas engine is a little underpowered. Some might say exterior styling makes the ML look a bit minivan-ish. Considering the two engines both get the ML to 60 miles per hour in the same amount of time (7.3 seconds), they couldn’t be more different. The diesel’s power at the low end (when you first step on the throttle) produces plenty of oomph, but it ends up feeling underpowered in passing situations. Still, the seven-speed gearbox works with it better than it does with the V-6, an engine that needs a few more horses – especially if this is used as a family hauler. Those worried about the diesel’s noise will be surprised to learn that it’s actually quieter at speed than the gas version. If cornering in your SUV is important, opt for the dynamic handling package. It will reduce body roll – which otherwise is slightly noticeable – and add active damping. In general, the steering is strong, with plenty of feel, and absorption of bumps is great. You’ll glide over most anything without much problem. The quality of comfort and ride experience inside the cabin – even at high speeds – is strong across the board and rivals the rest of the segment. This year you’ll have the option of choosing from two engine choices: a 3.5-liter direct-injection V-6 and a 3.0-liter diesel engine. The gas engine produces 302 horsepower and 273 lb-ft of torque – similar to what you’ll find in the rest of the segment, while the torque-heavy diesel churns out 240 horsepower and 455 lb-ft of torque. Until a two-wheel drive version comes out next year, all MLs will have Mercedes-Benz’s new 4Matic all-wheel drive, a system that stabilizes the car by sending power to the wheel that has the most traction. The seven-speed automatic transmission is a carryover, but it’s been slightly modified for this generation. 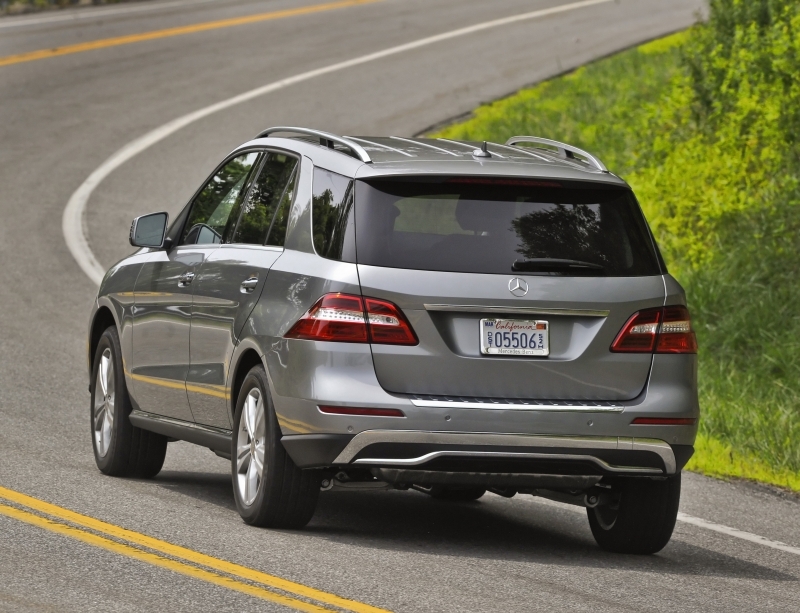 Boasting an efficient diesel engine, the ML350 BlueTEC returns 20 mpg city and 25 mpg highway. The gas version consumes a bit more, at 17 mpg city, 22 mpg highway, which is standard for this size vehicle. Overall, fuel economy has improved over the last generation, thanks in part to the modified transmission, improved aerodynamics and a rear spoiler. A state-of-the-art safety suite is available for $2,950, and it includes features such as Attention Assist, the system that will alert you if it feels you’re too drowsy to safely drive; Lane Keep Assist, which brakes the wheels to steer the car back into the lane should you begin drifting; and Distronic Plus. The latter system will bring the car to a full stop in an emergency braking situation. Those who don’t opt for the package will still be treated to an impressive number of standard features, like heated seats, a power lift gate, and Bluetooth connectivity; and a few great options as well. The premium package is a good choice for those interested in a rearview camera, navigation system, and mp3 interface. The overall feel of the ML is uncluttered and warm. A seven-inch display houses the infotainment interface, though there’s also a heads-up display between the gauges that allows you access to various bits of information. 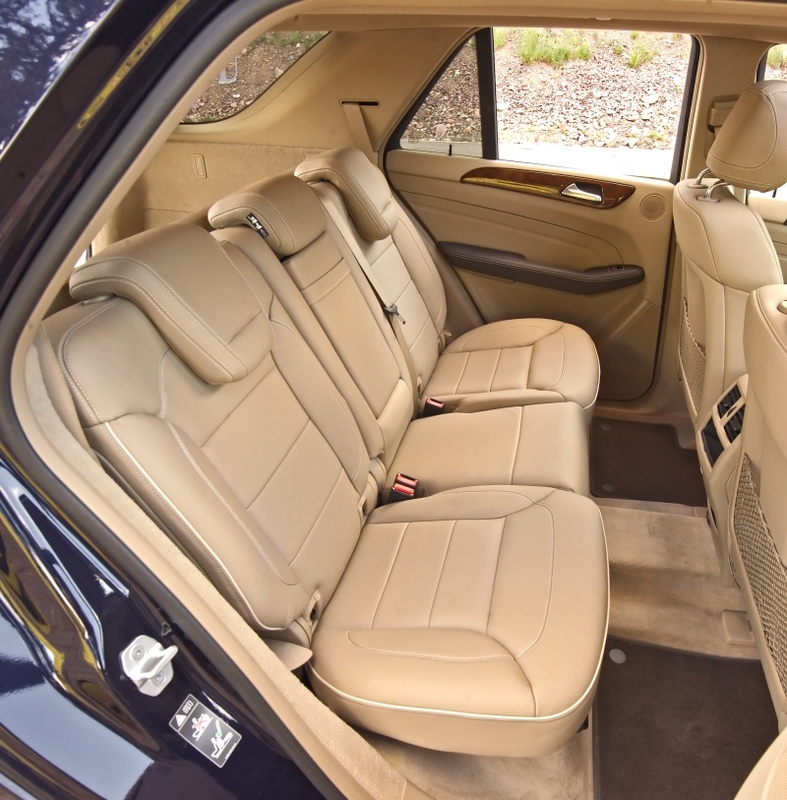 Eucalyptus wood trim is a standout, so are the comfortable and reclining rear seats. Plenty of cargo space will let you haul around all sorts of extras. This third iteration is a distinct departure from the original ML launched in 1997. The design is less rounded, the headlamps more angular, and the grille more aggressive. It’s grown slightly, and the exterior is accented by chrome, long, sweeping bodylines, and hidden tailpipes. The market has a fair share of luxury SUVs, and many begin at the $40k mark. 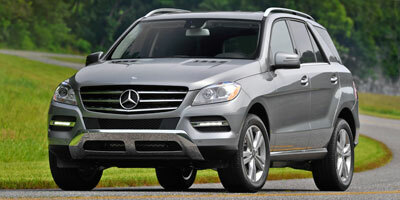 The ML350 is $48,990 to start and $50,490 for the BlueTEC diesel. Hovering at the same price point are the Porsche Cayenne, BMW X5, Cadillac SRX Turbo and Infiniti FX35 AWD. If you’re looking to cross-shop the diesel, be sure to check out the BMW X5 diesel. Mercedes-Benz has improved on an already popular model in the U.S., and created more opportunity for families to enjoy the vehicle. Smart additions to the standard feature list, a better looking exterior, and a host of safety systems make this SUV well worth a look. However, pricing can rise quickly, unlike some others in the segment, so it’s important that you factor your priority extras into your shopping list before making a decision.